Herts Memories is the gateway site for a network of community archives across Hertfordshire. It is the main website developed as part of the Heritage Lottery funded ‘Making Memories’ project. The sites have been developed by volunteer groups in partnership with Hertfordshire Archives and local libraries and museums in the county. 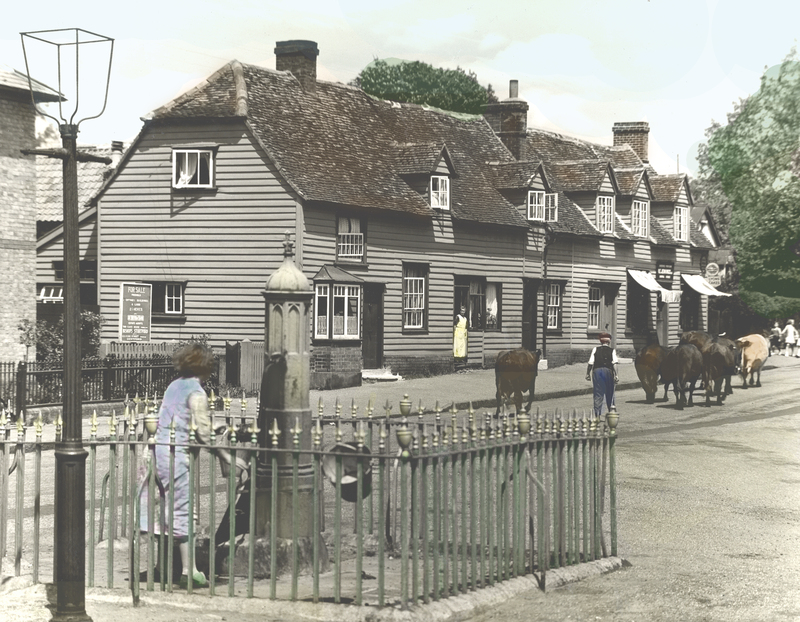 Herts Memories itself is the site for memories, photos and research about towns and villages throughout Hertfordshire which do not have a separate website. Volunteers at Hertfordshire Archives have also been publishing oral clips and transcripts of letters and diaries held in the archives as part of a long term volunteer-led project.